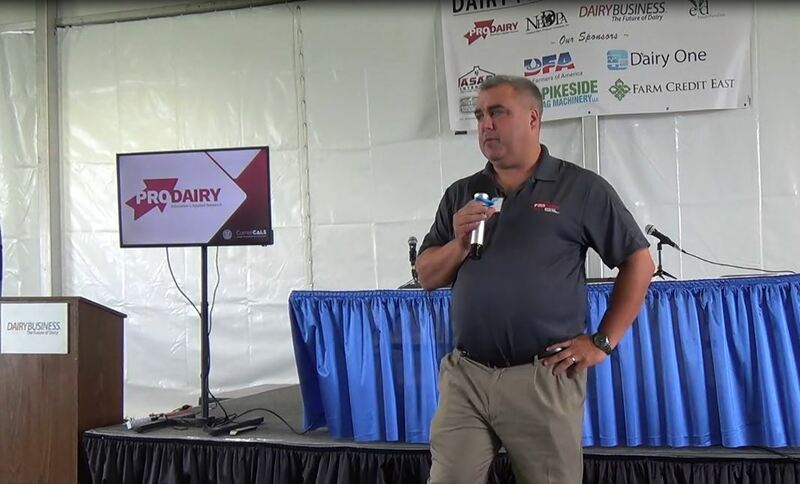 According to President John Ellsworth, this new program offers dairymen and other business people a series of nine Videos and an accompanying set of Financial Worksheets. This series of Videos and accompanying worksheets are all part of the recent redesign of the www.success-strategies.com website. One additional feature of this redesign is the introduction of a new subscription based monthly Financial Video and Tele-Seminar Series, created to provide entrepreneurs the benefit of solid Finance & Strategic Planning education. Ellsworth added “In a recent survey of producers we completed, our respondents said their biggest challenges were in the areas of financial management and related items such as understanding their break-even levels.” This is the actual foundation upon which this new program is based. The education aspects of it, along with the availability of accompanying financial software, will allow producers to gain a solid grasp of these concepts in their own operations. Some of the program’s key benefits include its 24/7 availability to producers, allowing them to use it whenever they have time, and its relatively low monthly cost. 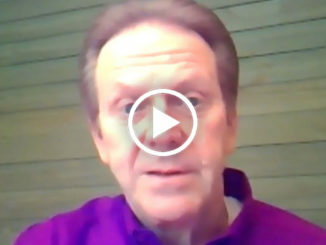 We urge you to check it out and watch our informative free Profitability Video, telling how the program works at www.success-strategies.com today! 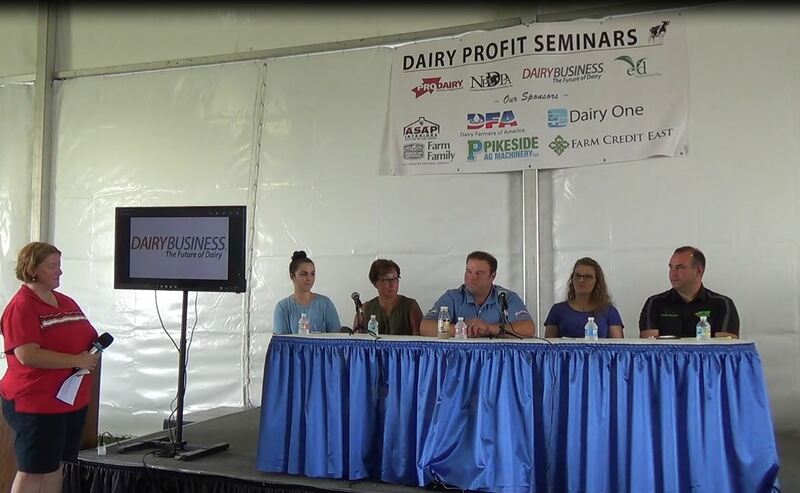 Success Strategies, Inc., has been offering financial solutions to the dairy industry since 1999, including its Next Level Thinking™ blog twice per month and regular columns in DairyBusiness media. 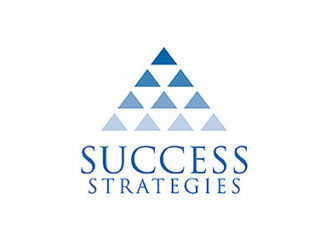 You can view additional finance and strategy information at www.success-strategies.com. 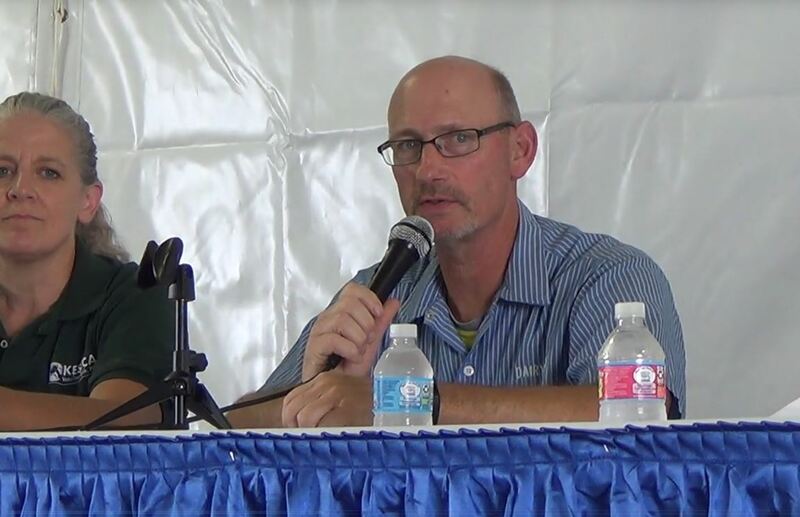 John Ellsworth is a business and financial consultant and can be reached at 209.988.8960.